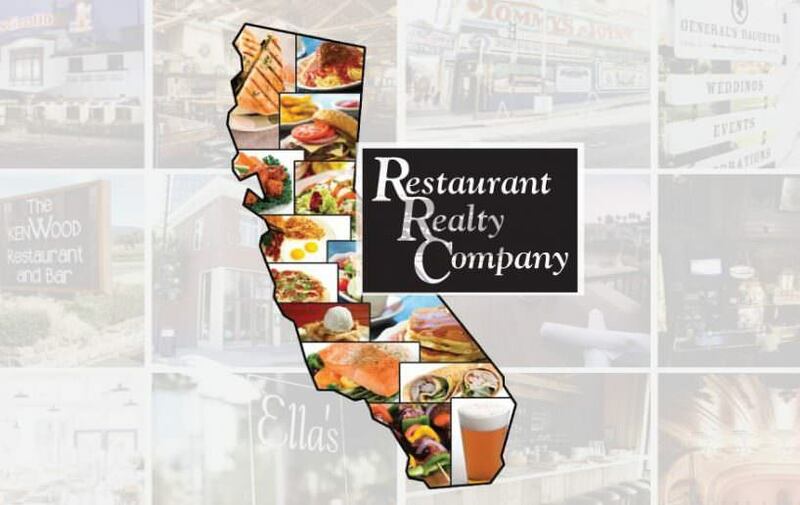 This restaurant is located in a highly visible location on a major thoroughfare. The location is a lively retail area with heavy foot traffic 7 days a week in both daytime and evenings. The restaurant recently was remodeled and the owner spent $300K on the recent build out. . All of the equipment, furnishings, and decor are in great shape and ready for a new owner to take over the existing concept or for a new concept to come in and capitalize on this turn-key opportunity. The lease is very favorable; it features low rent and two five-year options at the end of the current terms. The current term is through February 2022 with two five year options that have 2.5% increases each year. The equipment includes an Alto-Sham combi oven with three separate compartments, which allows for cooking at three different temperatures in each compartment simultaneously. There are also two fryers; a 10' type 1 hood; a grill, a one-door refrigerator; a two-door refrigerator; a one-door freezer; a one-door under-counter refrigerator; two counter-top stoves; a prep station with a three-door under-counter refrigerator; another three-door under-counter refrigerator; a three-comp sink.